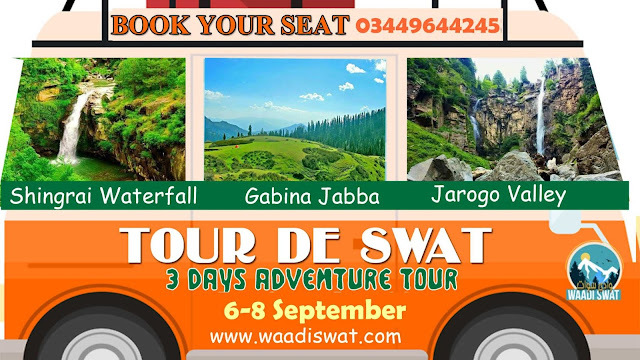 Swat Tourism Corporation is a Tourism company where tourists and visitor can get information about Tourists Spots in Swat i.e. Lakes, Waterfalls, Parks, Picnic Spots, Trout Hatcheries, Archaeological Sites etc. 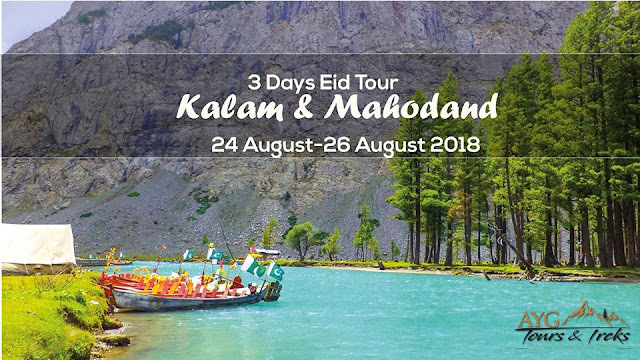 Waadi Swat is also providing information about Hotels with its locations. 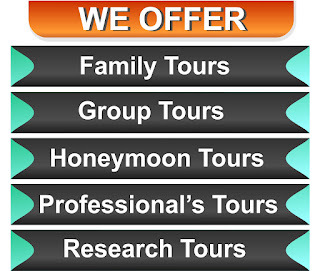 Tourists can also plan their Tour to Swat with the local tourist facilitators groups. 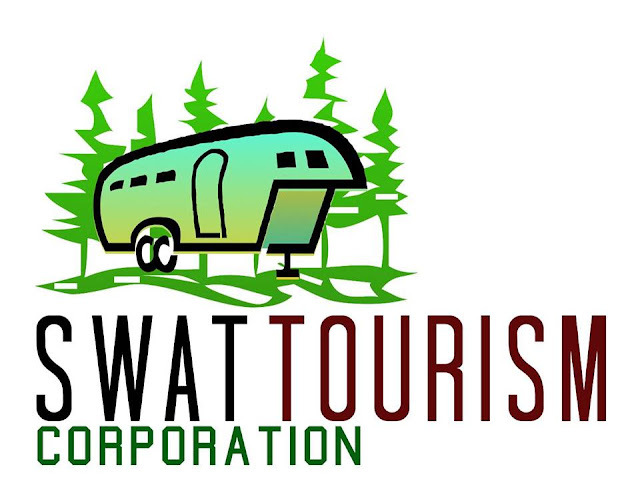 Swat Tourism Corporation is tourism company aims to promote tourism in Swat through facilitating tourists/visitor by providing information and facilities.